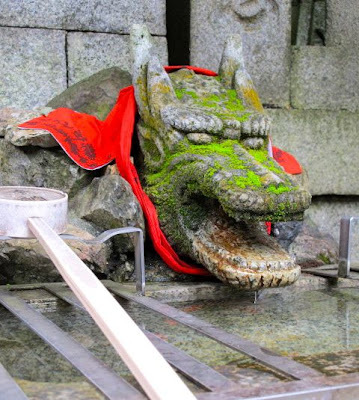 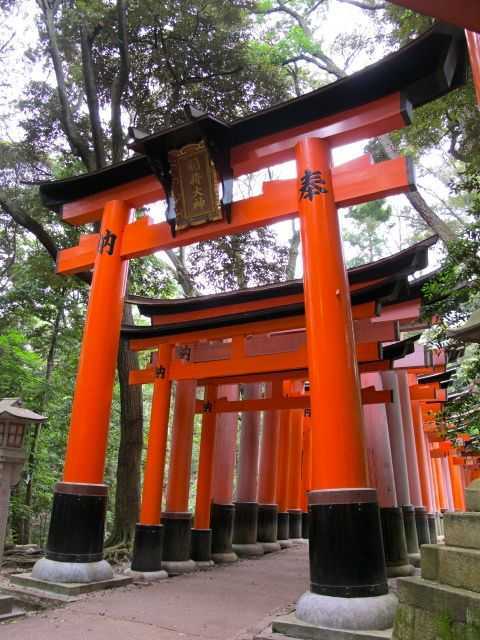 Inari is the Shinto god of rice and this is the largest shrine to Inari in Japan. 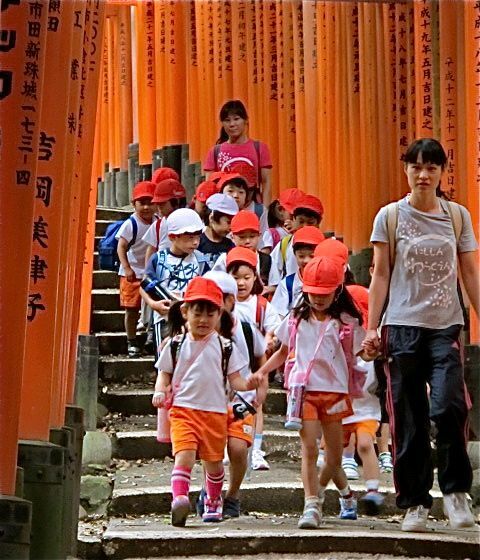 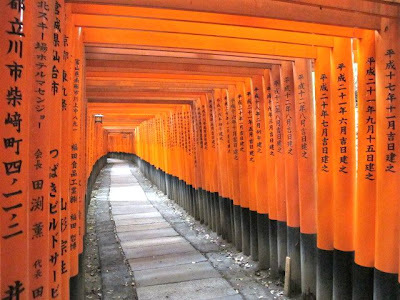 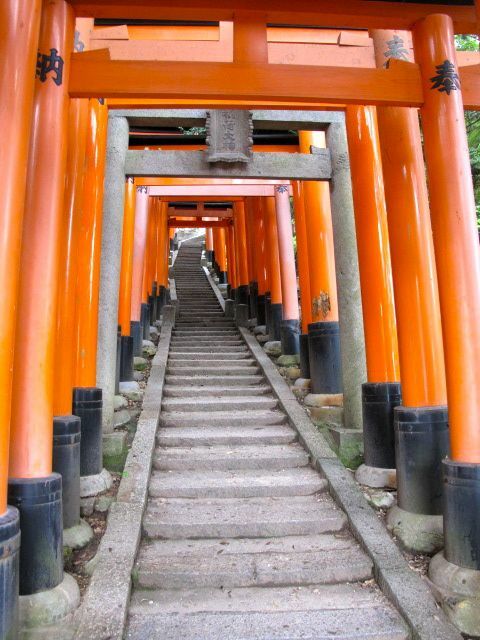 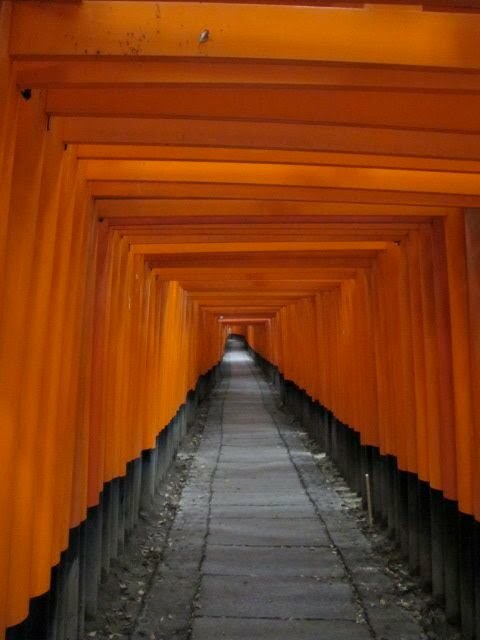 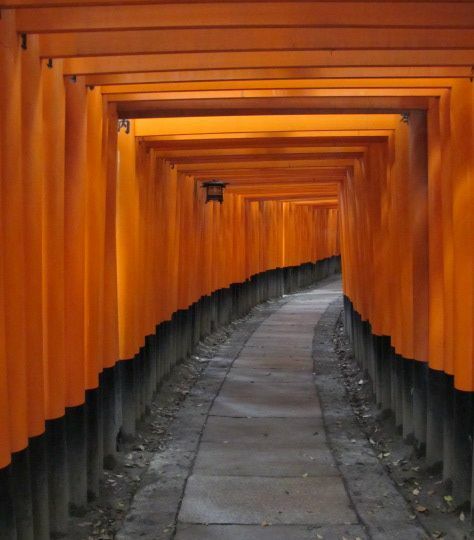 It was founded in 711 and today a path lined by over 10,000 torii gates winds it way up Mt. Inari. 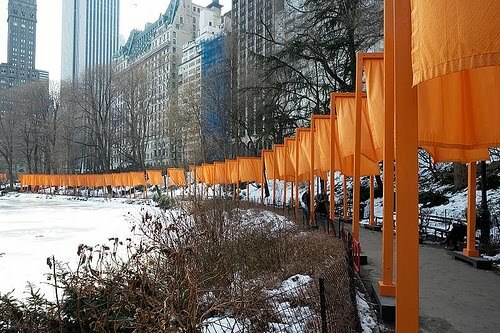 Who remembers Christo's "The Gates" installation in Central Park? 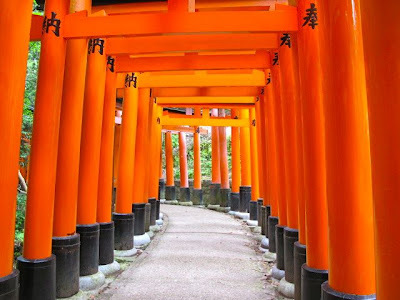 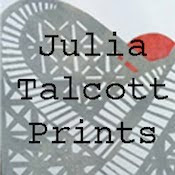 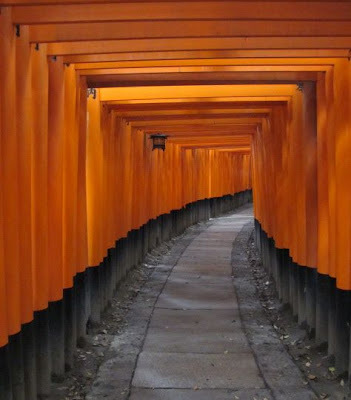 You can read a bit more about torii gates in this earlier post.